Like any invention that is ahead of its time, the Segway Personal Transporter (PT) is often misunderstood. 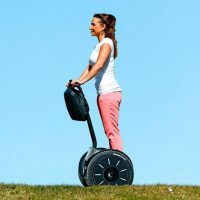 The pleasant smile that is reflected on the faces of Segway PT users can make you think that it is a simple toy. But make no mistake. 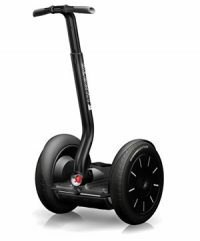 Although it is incredibly fun to use a Segway PT, it is a formal means of transportation, designed for today's life. It can go miles and miles. 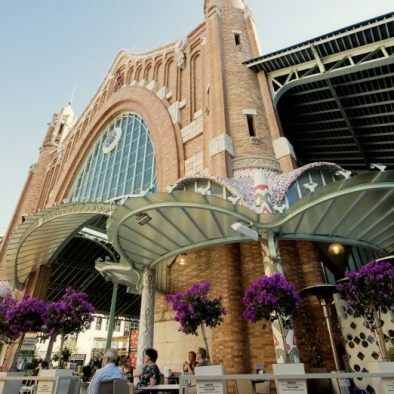 The Segway PT can take you to places you couldn't get to with a bicycle or car (including the interiors of many warehouses, offices, businesses, airports, elevators and trains). Although ideal for short distances of 8 km or less, the Segway PT can travel up to 38 km on a single battery charge (depending on the terrain, weight carried and driving style). Thought and action, a single concept. 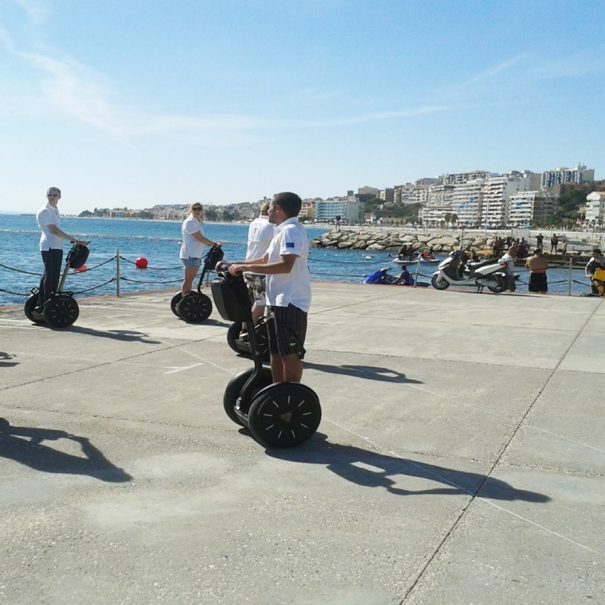 Ride a Segway PT and see how it holds you upright, keeping your balance perfectly. Tilt your body forward, backward, left or right, and LeanSteerTM technology will allow you to slide immediately in the exact direction you want to take and at the exact speed you want. Stand upright and you'll stop smoothly. Segway engineers call it "closed-loop dynamic stability control", you'll just think of it as magic. 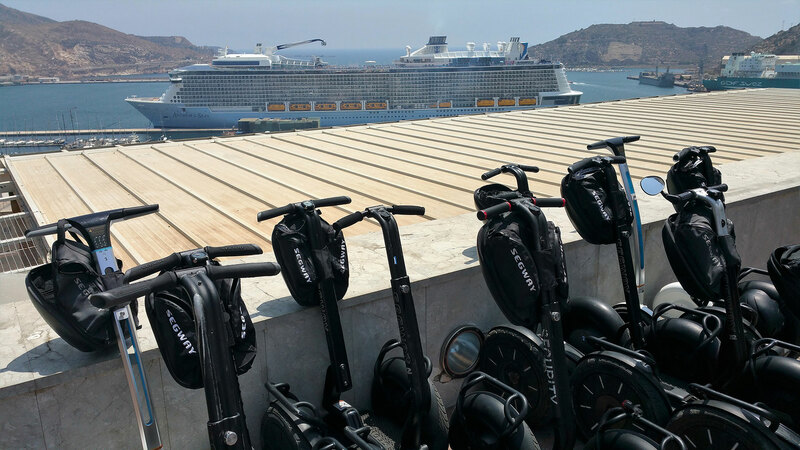 Riding a Segway PT will make you feel something you've never experienced before, because there's never been anything like it. Ride and instinctively seek balance, as you would ride any two-wheeled device. But you'll almost immediately realize that the Segway PT finds balance for itself, and it's as if it becomes an extension of yourself. Lean forward a little and you will see that the Segway PT moves only in response to your movement. Do you remember a dream in which you felt like you could fly? 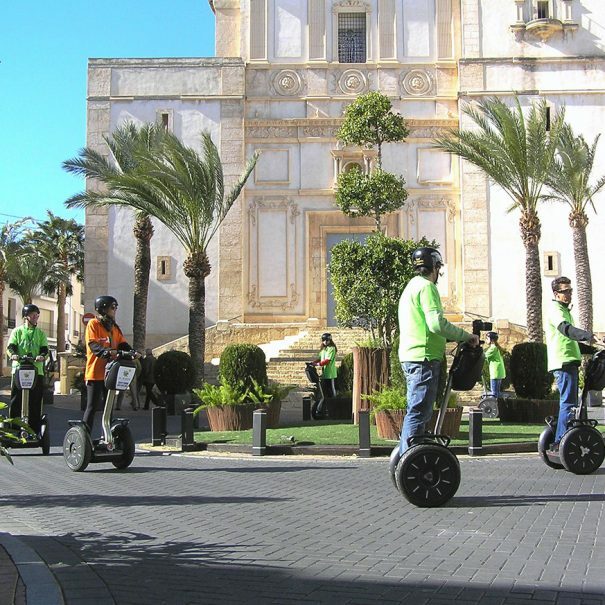 With the Segway PT you will feel freedom, euphoria and confidence. You have the feeling that the ground is moving beneath you, but without touching it. It's like floating above the ground. It gives you the feeling of power and speed, you also feel a sense of absolute control. Everything feels natural and instinctive. That's what it feels like to ride the Segway PT. Nowadays almost everything is copied. Be careful if someone offers you a Segway Tour. Make sure that they provide you with an authentic Segway and not an imitation, with the consequent risk that this could cause you. 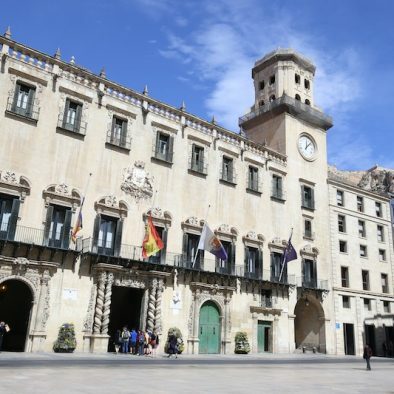 What does our tours include? 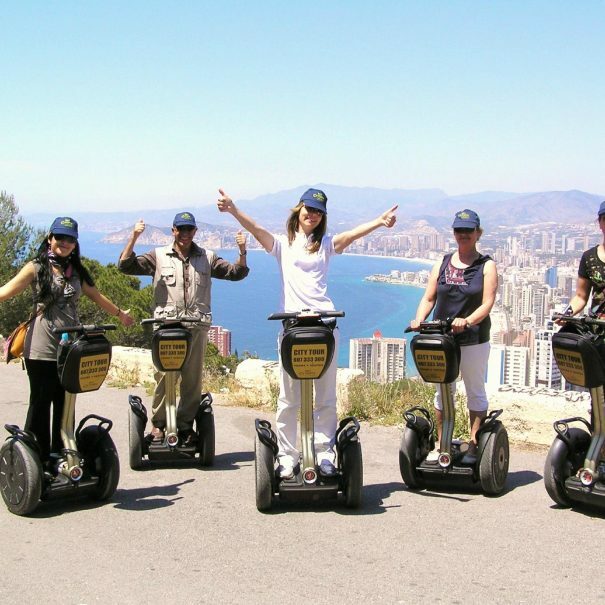 Our tours are made in authentic Segway vehicles. 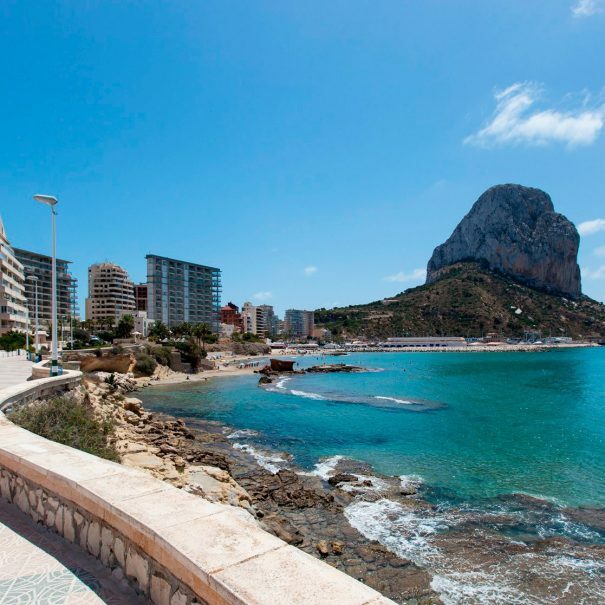 "While looking for things to do on our recent trip to Benidorm I came across Costa Blanca Tour Sedways, so i clicked the link and had a look and thought that would be fun. So I emailed the company for more details, now normally you would wait a few days for a reply but not with this company, within a few hours i got a reply. The person who replied Emilio. We emailed for a few days to set up our tour, Emilio was very helpful in helping us out..."
"This was a surprise for my wife who was worried about how hard they would be to control. Well let me tell you it was easy! A few mins practice and we were off. 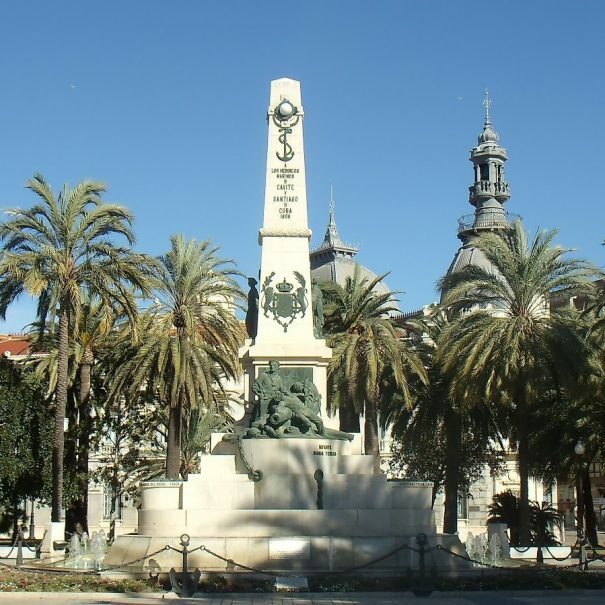 We did the town tour (we had a choice of town or hills/scenic) and it was fav. instructor was patient, we had radio ear pieces in place so told of the history of the place. 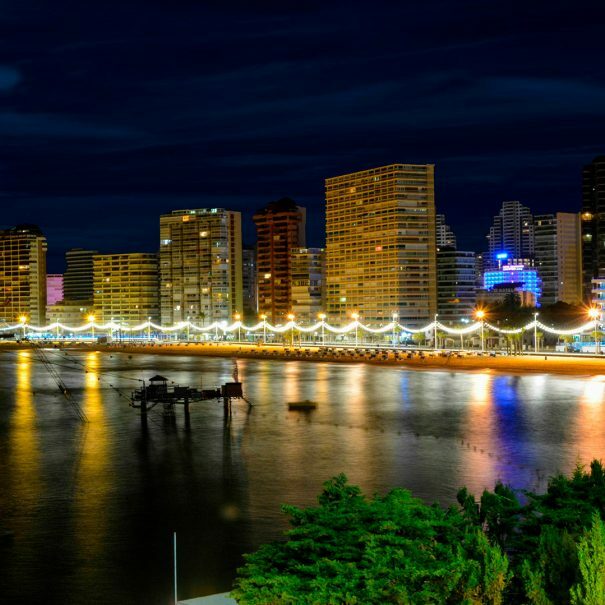 I would highly recommend this and would do it again!" "Over two hours (plus around 15mins practice to start. These subways are really easy to handle. The Guide Sergio was really friendly and gives an amazing commentary through headphones. 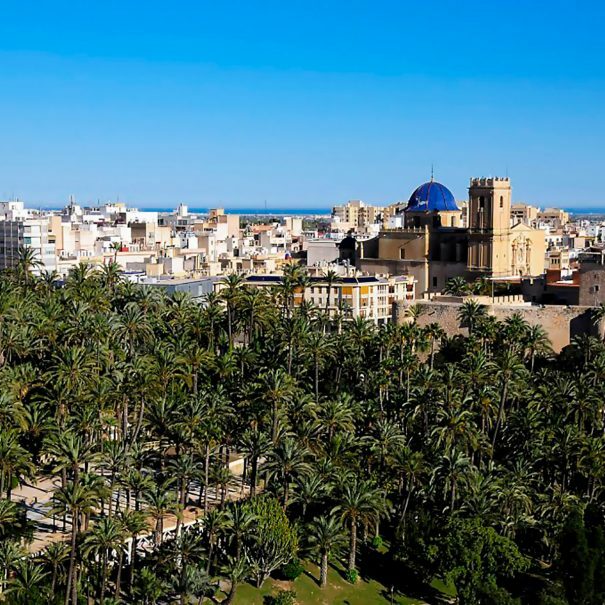 The trip along the coast to the old Watch Tower was fantastic with breath taking views and of course commentary from Sergio pointing out the view down the coast to Alicante and beyond Get booked now !"